The world’s first high-speed driverless train will run in China this year. According to the China Railway Corporation (CRC), rail tests were successfully completed in 2018 on the Beijing-Shenyang line. Once the final adjustments are finished, commuters can expect to board brand new trains on the Beijing-Zhangjiakou or Jing-Zhang railway line. These bullet trains can run at a maximum speed of 217 mph. They’re significantly faster than the high-speed trains that run at 186 mph introduced six years ago, which were featured here on Travel News. The new trains can transport passengers from end to end in under an hour. Currently, train operators are responsible for starting, accelerating, decelerating, halting the trains, and following dispatch signals. Experts from the China Academy of Railway Sciences assure that driverless trains are capable of carrying out these tasks with one command. During the first decade of operation, attendants will be present in the trains to step in should something go wrong. In the long run, however, railway expert Sun Zhang explained that automated trains that move on fixed tracks will be much safer than having drivers who might suddenly experience physical impairments while operating the train. It is a growing concern in the country, following the annual reports from the National Center for Cardiovascular Diseases of China that highlight the upward trend of cardiovascular disease (CVD) among its citizens. The leading cause of death in urban and rural areas is CVD at 44.60% and 42.51% respectively, which can lead to heart attacks and strokes. While this new innovation is the first of its kind to run at high-speeds, driverless trains aren’t new to China. Driverless subway trains and some intercity railways are already operational in the country, signalling the direction that the country’s public transportation is headed. 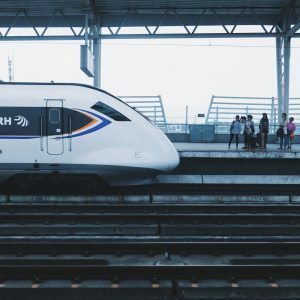 Experts believe that automatic train operation (ATO) is the future of high-speed networks as they can increase load and lessen energy consumption, on top of the added safety features. Aside from these prospects, the Chinese government has won the bid to host the 2022 Winter Olympics. The Jing-Zhang line will make it easier and faster to travel between the two cities where the games will be held. 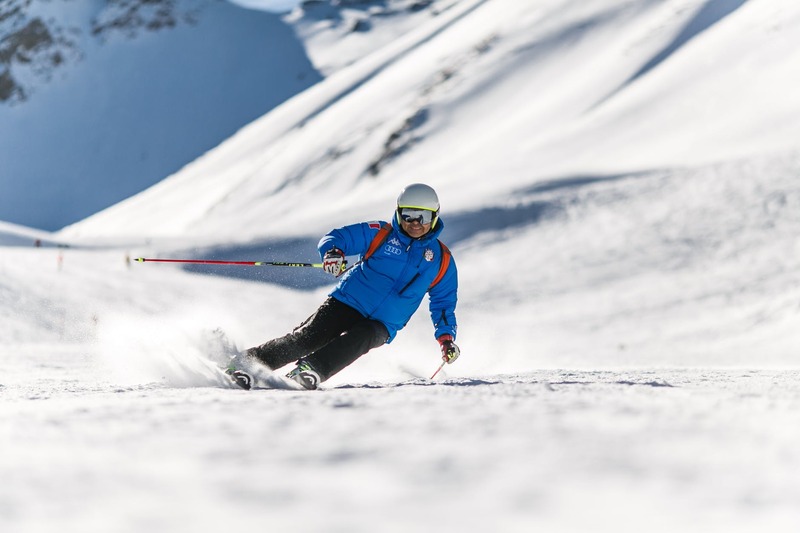 The upcoming event is already boosting tourism in the country, as a report on The Telegraph indicates that the local winter sports industry is flourishing due in part to increased public interest in the event. There are plans to develop a winter sports complex featuring 650 skating rinks and 800 ski resorts by 2022 in hopes of cultivating the citizens’ and tourists’ interest in ice skating, skiing, snowboarding, and other recreational winter sports. Aside from Beijing, areas like Zhangjiakou in the lesser-known Hebei province have benefited from the country hosting the Winter Olympics. An extensive guide on China posted on Expat Bets notes how the country is still largely unexplored by tourists even though it is a goldmine full of natural resources and exciting activities. Tourists often only visit world-renowned landmarks like the Great Wall but often pass on exploring other destinations in the country, such as the mountainous province of Yunnan that boasts 15,000 species of plants and other natural wonders. The new bullet trains will provide access to areas with less foot traffic and will help promote tourism in China. There are still a few more years to go before the Winter Olympics, but preparations in the country are already well underway. The new driverless bullet trains and winter sports development show that China is really going all out and deserves to host the event.